THE BUCCANEERS hail from Germany. 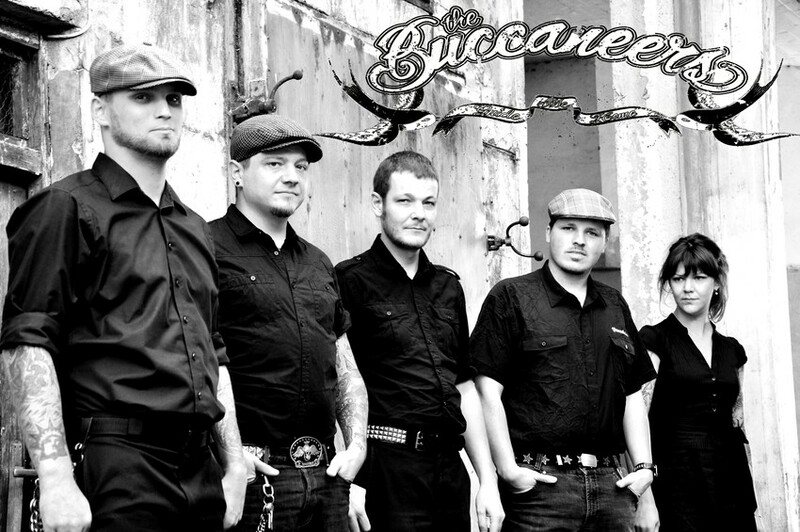 Born in late 2005 at the counter of a bar in Germany, THE BUCCANEERS right from the get-go always intended and continued to be the most energetic PUNK BAND around. Over the past six years THE BUCCANEERS have proven their commitment to playing live music. Through their jovial and heartfelt style, they immediately captivate any crowd. Working their way up from the stages of the pubs and bars in their early years to touring steadily and relentlessly throughout Europe, THE BUCCANEERS have made themselves a name as one of the best live-acts around! THE BUCCANEERS’ mixture of shantyish, folky tunes and punkrock plus a dash of country creates an awesome medley of melodies, chants, sing-a-longs and catchy riffs that make every audience sway back and forth! What (...) Mehr anzeigen makes this band truly remarkable? Definitely it is THE BUCCANEERS’ boundless enthusiasm, infectious energy and supreme devotion to their fans and music. Fuelled by an insatiable longing to entertain, THE BUCCANEERS are truly at home in front of any audience, regardless of size or venue. Whether playing monumental rock clubs, festivals, or more intimate events, THE BUCCANEERS rise to the occasion. 2009 and 2011 saw line-up changes for THE BUCCANEERS and they haven’t looked back since. 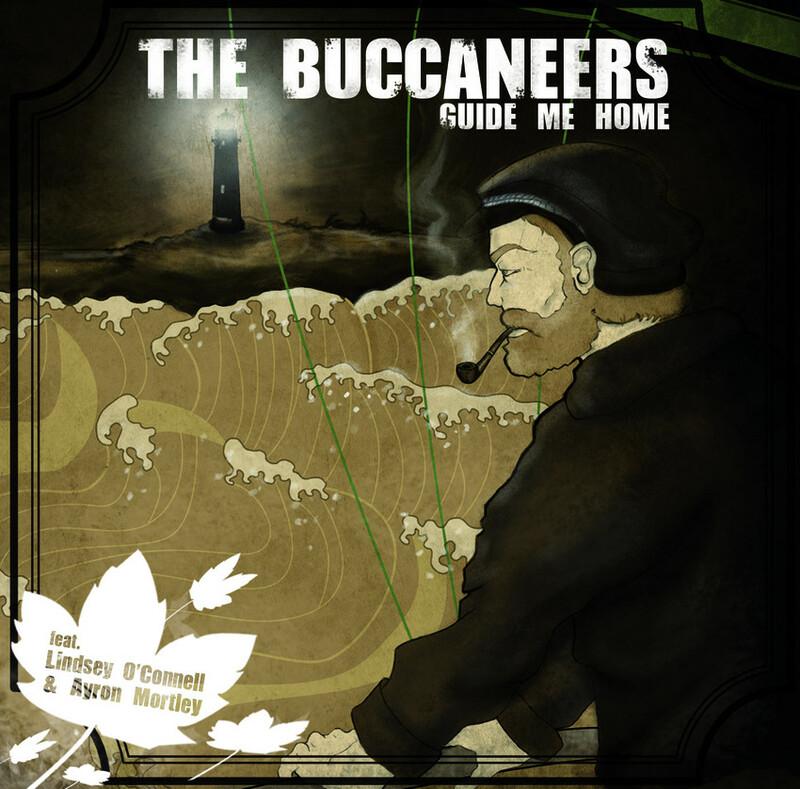 With their solid line-up, including Chowie and Canadian ex-pat Arlyn on lead and rhythm guitars and Harry on drums, THE BUCCANEERS are ready to shake the world’s foundations and the take nations by storm with true-hearted, shanty-flavoured PIRATE PUNK! Bass / Lead Vox / Mandolin	P.H. Just a small sample of bands THE BUCCANEERS shared stage with: Flatfoot 56, Far From Finished, Angel City Outcasts, Real McKenzies, The Porters, Roughneck Riot, Jamie Clarke’s Perfect (Ex-The Pogues), Modena City Ramblers, Texas Terrie Bomb, The Argies, Loaded, The Business, etc., and on festivals, i.e. Irlanda In Festa (IT), Jahnisel-Festival, Uferlos-Festival, Roisstall-Festival, Huntenpop-Festival (NL), Woidmen Open Air, Kaff Rock Open Air, Irish-Punk-Bash-Festival (IT), KSC-Football-Club-Festival, St. Pauli-FC-Fans-Festival, Punk Im Pott (GER) etc.